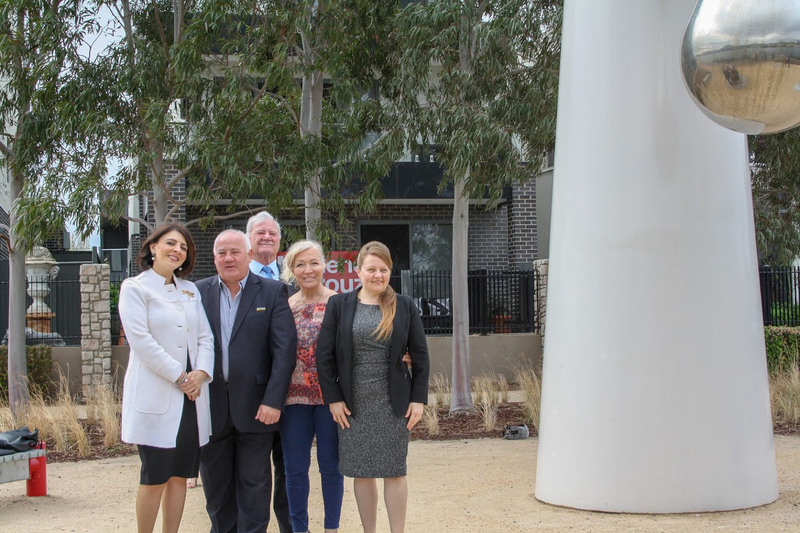 The Andrews Labor Government has announced funding for the ‘Light up Lake Caroline Stage 2’ project, improving perceptions of safety and community confidence in Caroline Springs. Member for Kororoit Marlene Kairouz today announced a $105,000 grant for Lake Caroline in Caroline Springs, part of the latest round of the Public Safety Infrastructure Fund (PSIF). The investment will involve the installation of lighting around the perimiter of Lake Caroline in Caroline Springs to increase natural surveillance, and improve perceptions of safety to encourage greater use. Additional lighting will encourage increased public use of the area at night to help deter crime. This project has been guided by Crime Prevention Through Environmental Design (CPTED) principles. This grant funding will enable Melton City Council to engage a number of local and state-based contractors to deliver the project, generating positive employment outcomes.